There was a time printers could only, well, print, but the current crop of these devices have and can do it all. Such is the case with the Epson Expression Premium XP-600 Small-in-One Printer. With a beautiful all-black design and feature list as long as its name, is there a point a where it starts to become too much? Despite having connected smart TV’s, notebooks, smartphones and tablets, my experience with printers so far has been with the kind that only prints. Where the main tasks here are to print and scan documents, would all of the smart and connected features add to the overall experience? I was a bit skeptical. 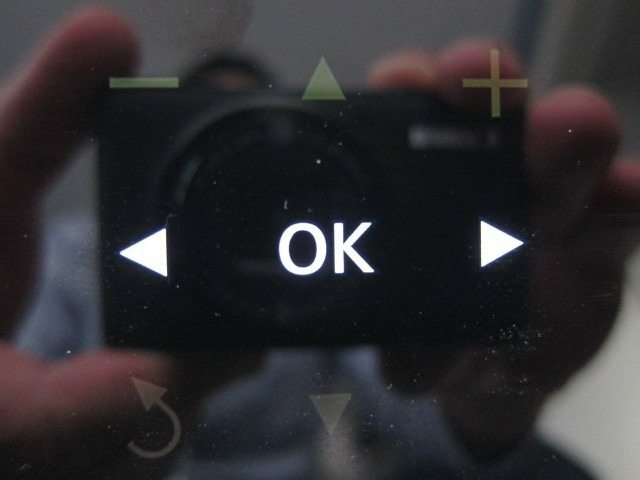 How is Epson’s implementation of all these feature in a device that’s traditionally meant to be very straight forward. Skepticism aside, it sure looked great and simple to use. How did it fair overall? This review is the result of my experience with the Expression Premium XP-600. The focus will be more on the technical features, design and performance than printing results which in my opinion is very subjective. 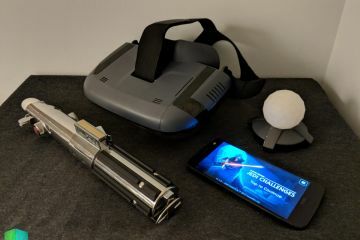 Maximum Copy Size: 8.5" x 11"
The XP-600’s name is a mouthful, but hidden in that name are a lot of useful details that will help us find a little bit more about it as we dive deeper into the product’s feature list and see how it’s positioned among their other products. Take for example the “Small-in-One” name which is different than the usual “All-in-One” term. 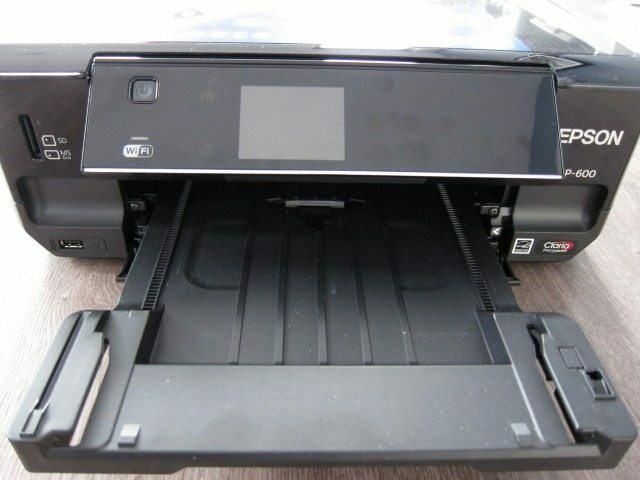 The latter indicates a multifunctional device that’s capable of printing, scanning and copying. 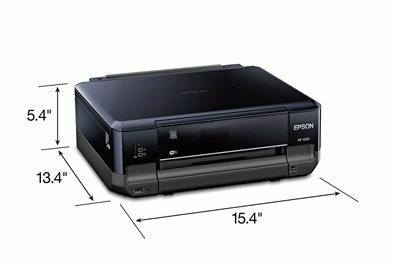 Epson’s use of the term “Small-in-one” accentuates the printers compact footprint, even though it’s capable of printing, copying and scanning, putting it firmly in the all-in-one printer category. 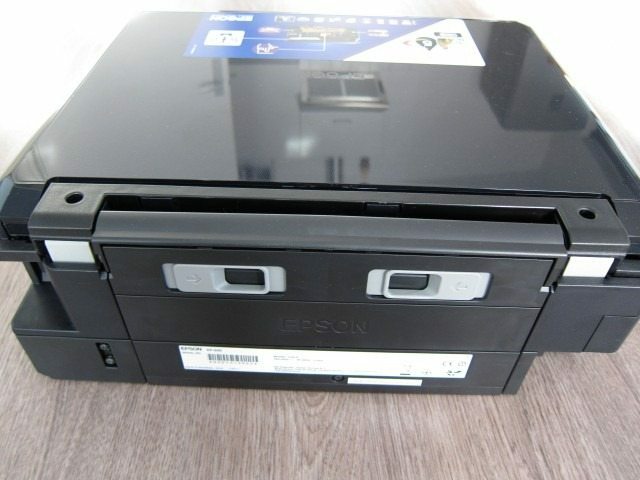 According to Epson the emphasis really was on making the unit smaller, being according to them “40 percent smaller than previous generations” with a “space-saving design,” but more on that in the design section. It’s also part of their premium “Expression Premium” line, which is basically their highest all-purpose line of printers for home usage. Feature wise, you can’t go any higher than the “Expression Premium”, but price wise their range-topping “Expression Photo” photo printers offer better photo printing quality and are indeed more expensive. The added photo printing quality of that line will be overkill for the average consumer. For even the most demanding home users, the Expression Premium line should suffice. The “XP-600” tells us lastly that it’s just a step lower than the XP-800, lacking the latter’s more home office-oriented features like fax, Ethernet, 30 page auto document feeder and rear paper feeder. The XP-800 also has larger 3.5” screen (vs. the 2.5” one found on the XP-600), Wi-Fi direct, Compact Flash support and it’s just a tad faster. 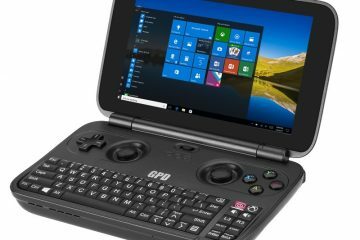 As expected the XP-800 is priced higher at $200 (250 Euros here in The Netherlands), while the XP-600 is sold for $99 (160 Euros in The Netherlands). Worth noting is the fact that the European prices are way above the US prices, which definitely isn’t fair for the European consumer. Secondly, even with the extra features of the XP-800, most consumer should be more than happy with the XP-600. In fact, I think it’s the better choice: it’s smaller size is an added plus when compared to the 800 which is a lot bulkier and it’s asymmetrical shape will undoubtedly require more space. With the average home consumer in mind, most of the 800’s extra features simply aren’t necessary and the 600 simply looks better. 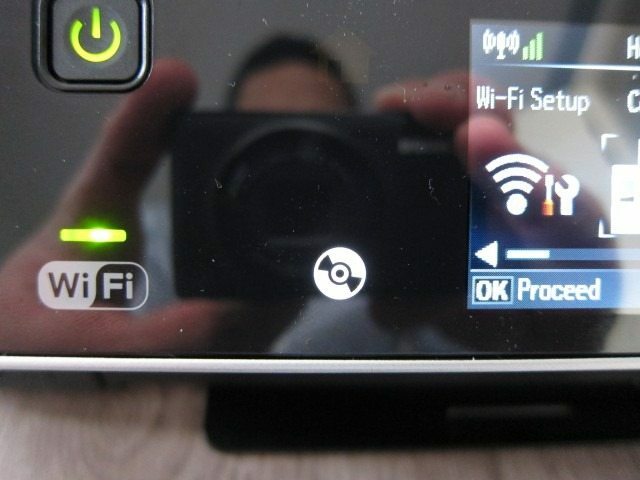 Faxing is rarely used in a home environment, while most consumers prefer Wi-Fi printing over Ethernet and with a choice of several other connection like mobile printing or memory cards, I doubt user will miss Wi-Fi direct. Lastly, while the XP-800 has an auto paper feeder and a rear top feeder, the XP-600’s 100 page integrated document feeder is a lot more elegant and should be more than enough. Compact Flash is also quickly diminishing in popularity which making its omission a smart and cost-saving move. Another smart omission on the cheaper 600. The XP-600 is filled with features. 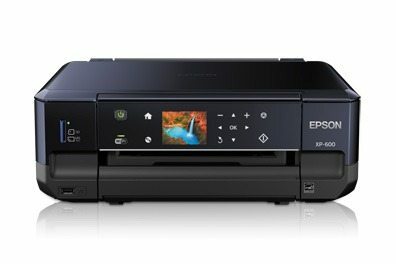 It offers the basic printing, scanning and copying, but on top of that it also offers wired USB 2.0 and wireless Wi-Fi A/B/G/N printing. 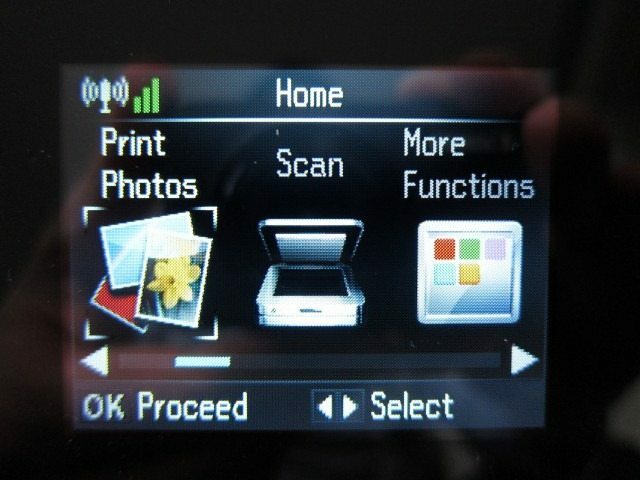 PC-free printing can be done by using the the built-in car reader which accepts SD, SDHC, SDXC and MS Duo, covering almost every possible base, except the increasingly popular microSD. As mobile devices become even more important, microSD cards are quickly becoming the card format of choice, which is a small but noticeable omission on the XP-600. 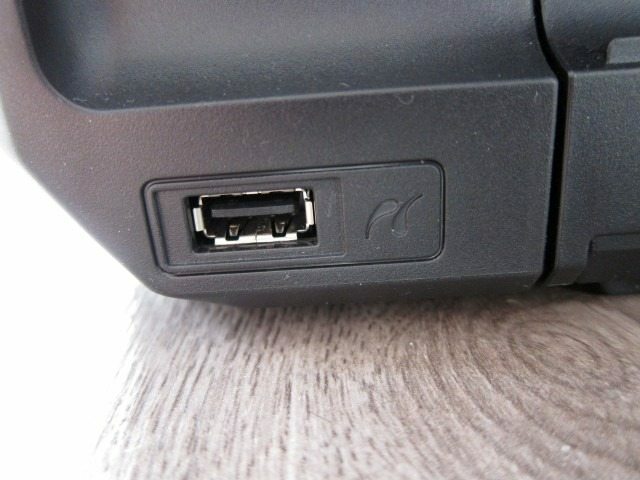 There’s a single front-mounted USB 2.0 port which accepts PictBridge for phones and cameras that support it. 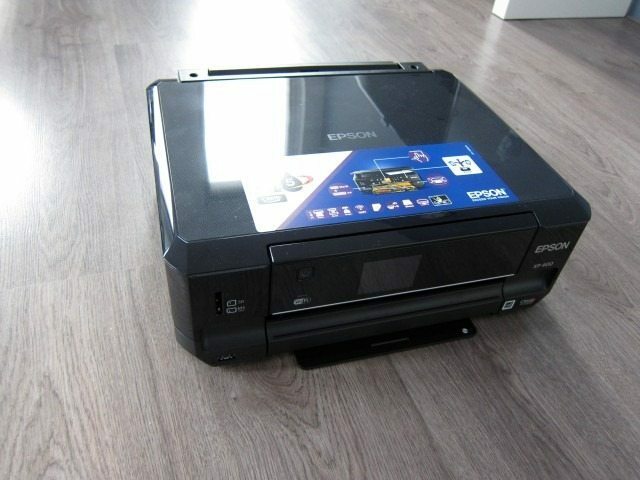 The lack of a microSD is balanced by Epson Connect, their umbrella service that includes printing via a mobile app for Android or iOS, email printing by sending an email to the printer, over-the-net remote printing and scanning of documents to online services. 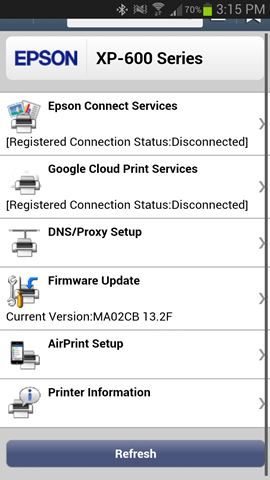 It’s this suite of services that also firmly plants the XP-600 in the connected and smart printer category and one of the features I liked the most about this printer. 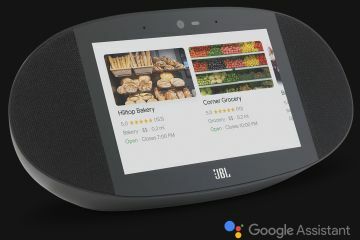 Another standout feature is the 2.5” screen with a separate touch panel since the screen itself isn’t touch sensitive. There’s a dedicated photo tray, direct CD/DVD printing and of course two- sided printing. 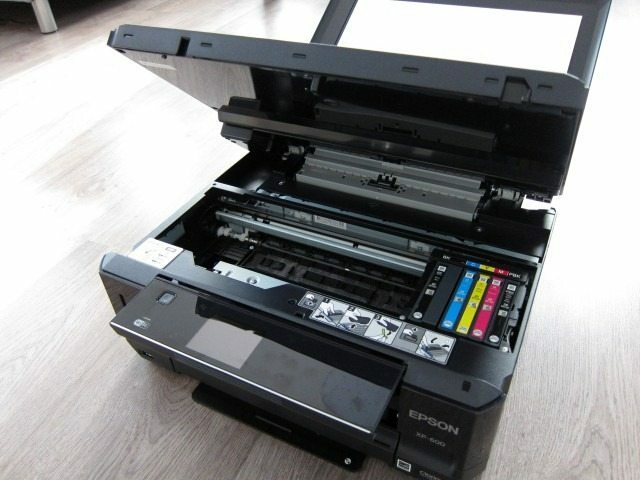 According to Epson, the XP-600 offers a “sleek, space-saving, compact design,” which it really does. For such a feature-rich all-in-one printer you’d expect a big printer with a lot components bolted on. The XP-600 is exactly the opposite offering a fairly compact package, but it’s also surprisingly heavy at 21.5 lb (9.75KG). It’s not something you’ll be carrying around, but just make sure you put on a flat service that can handle the weight. It’s design is characterized by its glossy, dark Blue and Black casing and the lack of any protruding parts or sharp edges. The XP-600 is all about rounded corners with all features nicely integrating into the body, making the unit ideal for tight spots. It’s sleek design looks more like an amplifier or a component you’d find near your audio equipment than a printer. In fact I placed next to my other audio equipment before setting it up and surprisingly it didn’t look out place, and even matched the other equipment. All of this is accomplished by a device that’s mostly plastic which clearly shows the sleek design and what the guys at Epson were able to accomplish with plastics.. From afar it can easily be mistaken for an amplifier, which is high praise for the folks at Epson. 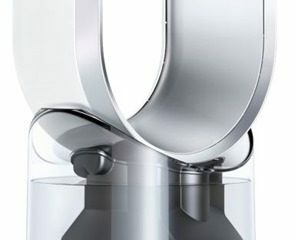 Up-close, the design is still impressive, sleek, but it won’t leave any doubt that they’re using plastics. It also these plastics that, up close, won’t leave any doubt that it’s not an audio equipment. Basically put, this is one few printers you’d actually want to show. It will even look good in the living room. Let’s take a tour around the XP-600. 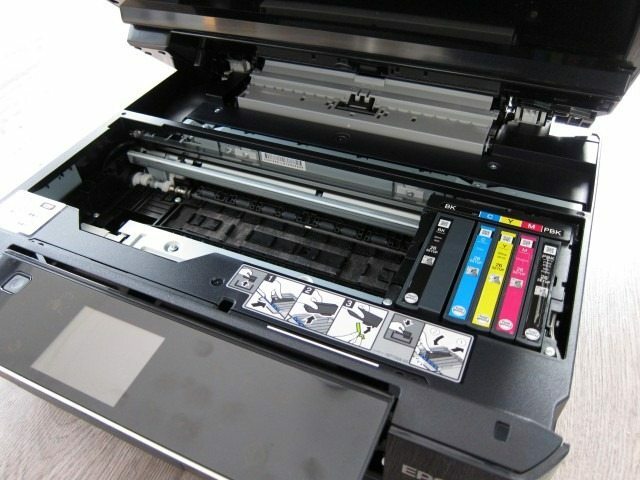 On the front side of the printer, it’s most prominent feature has to be the pull out touch enabled control panel and the built-in 2.5” screen. This control panel houses the power button, home button, 4 way directional buttons, ok/selection button, stop button, CD/DVD menu, cancel/return, start copying/print/scan and the “+/-“ buttons to set the number of prints or copies. All of these buttons except the power button is touch sensitive with no tactile feedback. The entire panel nicely integrates into the body, but can easily be taken out and the angle is adjustable. 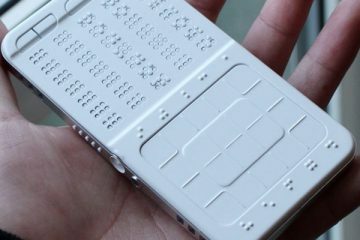 The panel clicks into place and releases from its initial position with a rewarding click. It lacks the motorized mechanism found on the XP-800, but when you push it back into place it almost sounds and feels like that motor and mechanism are in there. Just below the panel there’s a fairly deep groove that runs along almost the entire width of the printer. This aids in getting the touch panel out, but it also helps in opening the front cover which hides the output tray and paper cassette 1 and 2. Without the front cover pulled down you can’t take out the paper output tray or the two cassette trays. The entire process is pretty straight forward. I simply love the decision to omit any top or rear paper trays, adding to the overall sleek and clean design and making the unit more compact. The two cassette trays can nicely integrated in the body with no unsightly rear or top auto paper feeder. When pushed back into the body and covered by the front cover, there’s simply no trace of these items. This is one of the XP-600’s strongest design points as it’s able to combine the versatility of a fairly two paper trays all while having the ability to completely hiding these elements in the body, simply brilliant! The only real protruding item is the CD/DVD tray which is stowed below the larger paper tray. It sticks out by about a centimeter, but can be completely removed. To print on a DVD or CD you simply remove it and insert it right above paper output tray. 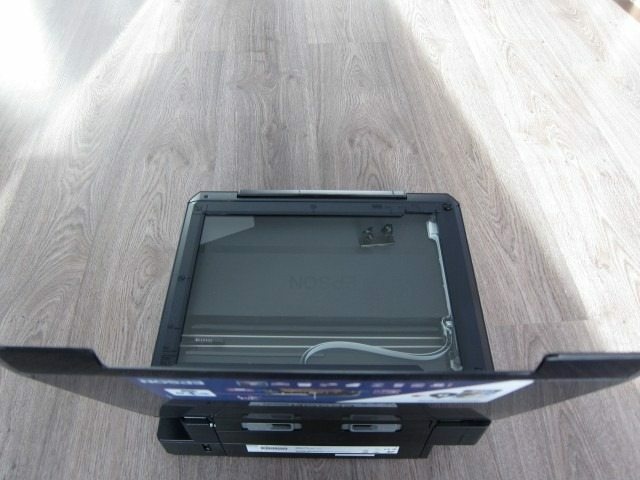 The entire procedure is painted on the DVD/CD tray itself and there clear markings indicating where to insert. There’s little to complain here, except for the fact that the (smaller) paper cassette 1 can be pushed back to the point where you can’t get it out unless you remove the much larger paper cassette 2 and DVD/CD tray. When you push it into place it clicks into the right position, but if you accidentally keep pushing it will end up all the way into the back. To the left of the touch panel there’s a single memory card slot that accepts the various formats mentioned above. It also includes a memory card light which flashes when the printer is writing or reading from the card. 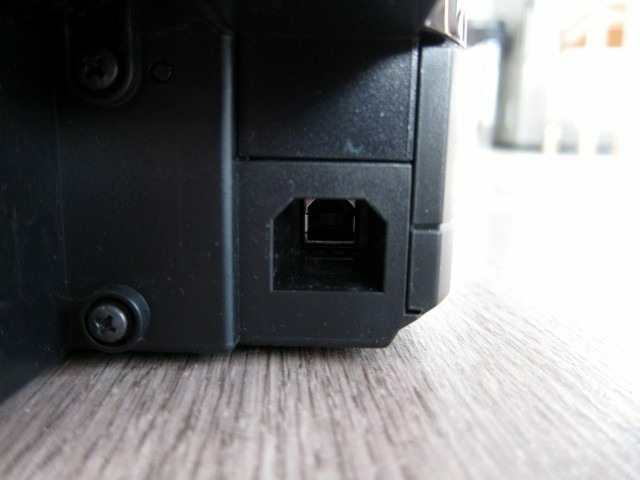 Below it is a single USB port. 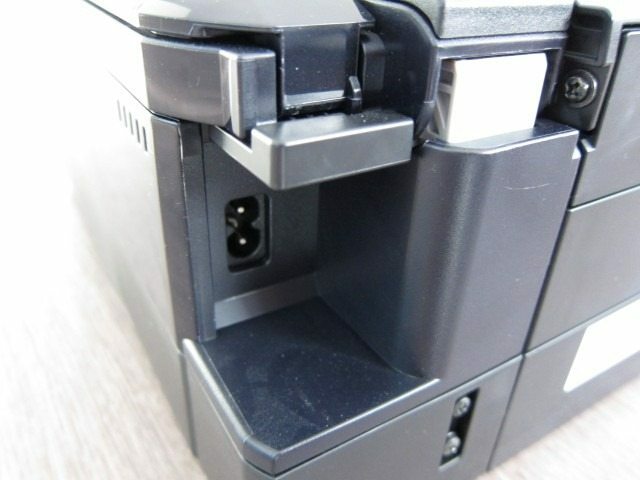 The sides of the unit are completely clear of any features, except for two grooves that raise the top to access the ink cartridges. On the back we another USB port which normally would be used for a wired connection, AC inlet and a rear cover which can be removed when there’s a paper jam. On top we find the scanner, no surprises here. The lid can obviously open fully, but also rise vertically to support much thicker documents. I was expecting to raise a bit higher, but it doesn’t. 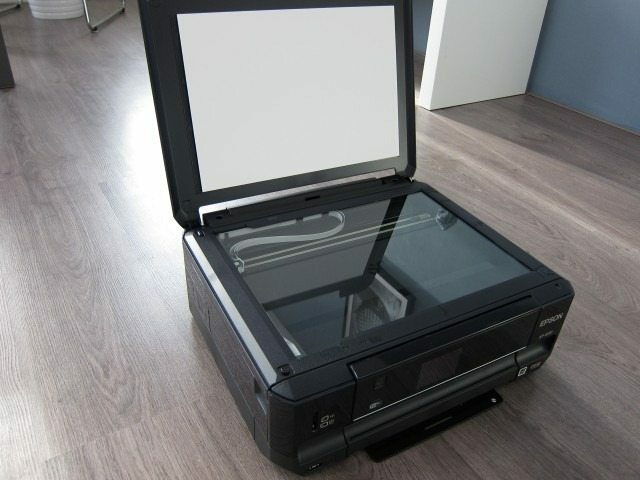 This means that when scanning thicker documents the lid will stay a bit open instead of rising up and completely covering it which also effects the scanning quality. What I really liked is the textured finish on the scanner lid: it helps when grabbing lid and it hides smudges, scratches and dust quite nicely. 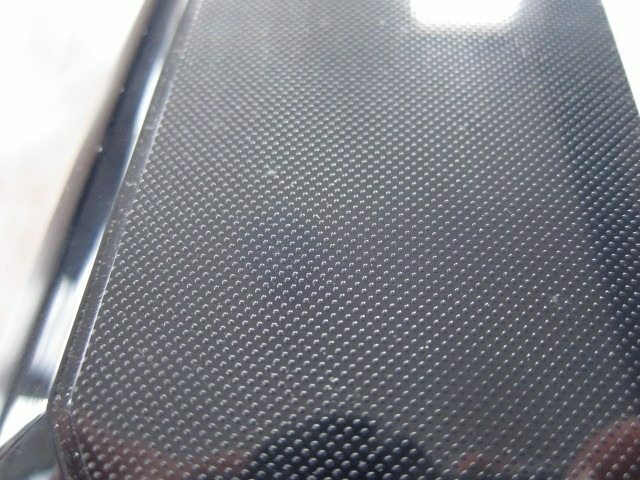 A glossy Black finish is used on the upper half of the printer, while the lower half used a matte textured finish. To summarize, when it comes to design the XP-600 hits the bulls-eye with a sleek and quality design that reminds us of an amplifier, but it’s also a bit on the heavy side. The decision to omit the ancient top and rear paper feeder and going for a more modern front loaded integrated paper tray is a smart and key decision. There’s little to complain here except for the (smaller) paper cassette 1 which can be pushed back to the point where you can’t get it out unless you remove the much larger paper cassette 2 and DVD/CD tray. I also wish the DVD/CD tray didn’t protrude, but at least it can be removed. Sure, it lacks microSD, but this can easily be solved with the use of an adapter or simply printing from the Epson app. 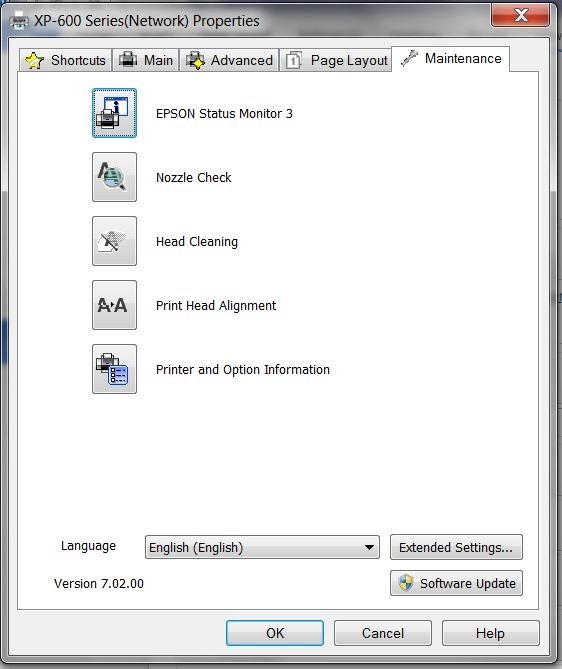 The software installation added two startup item in the system tray: the Epson event manager and XP-600 Monitoring and settings icons, which basically notifies you of various events and allows quick access to various printer settings. My first thought when I saw this was: Why? These services and applications that are added to the startup process only use more system resources, slowing down the system startup and cluttering the system tray. These two options are enabled by default which means that in 95% of the time these items will remain there, never be removed by the average consumer and slow down system performance. 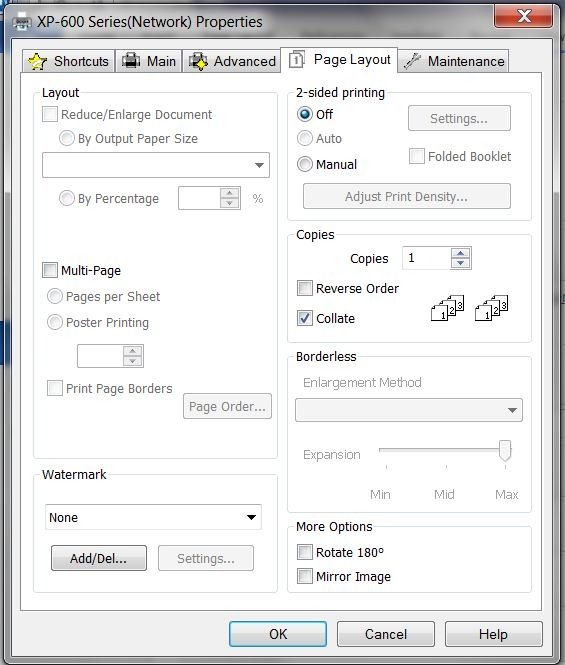 The same settings can be accessed right before printing from Microsoft Word example. That’s the right moment where I should be presented with these options, not at startup. Epson should really consider removing these item in future software updates. 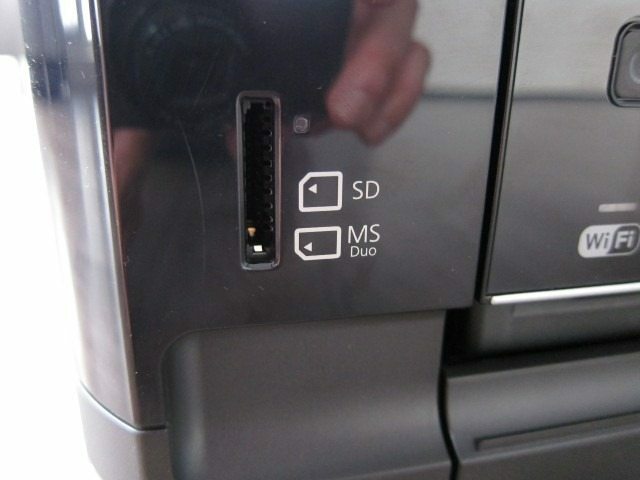 Luckily the second change I noticed was a welcome: two network drives are added in My Computer, matching the card reader and USB port on the printer. 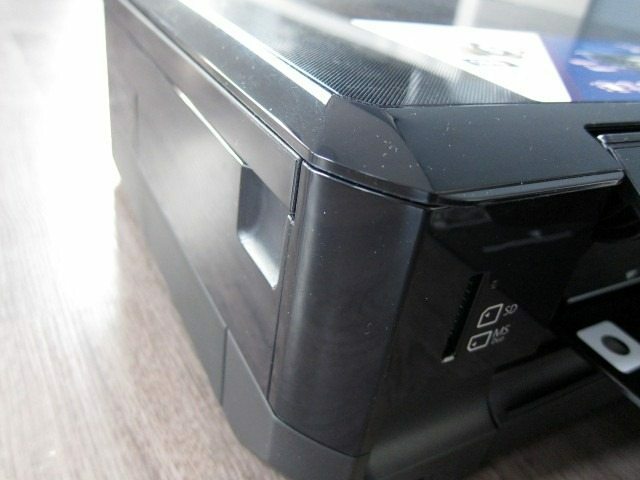 Basically when you insert a card in the reader on the printer or attach a thumb drive to the USB port, you’ll get a network storage which can be wirelessly accessed from your PC. 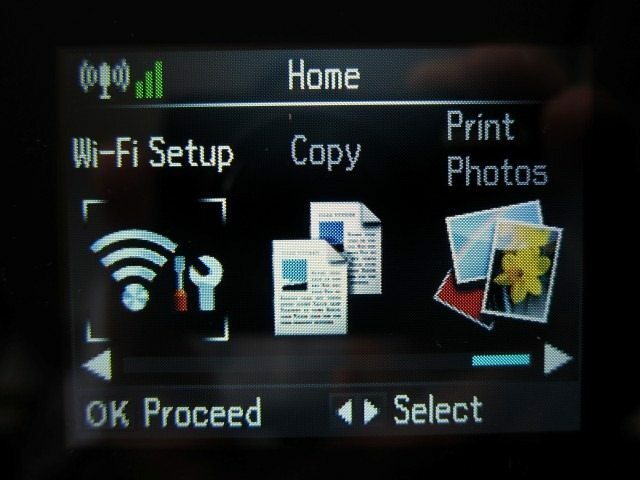 We loved the inclusion of this feature and its simple and stable implementation which can definitely come in handy when I want to quickly delete, copy or add files to a card or thumb drive when it’s connected to the printer. I don’t have to remove these and attach them again to my PC to perform these task which is quite handy. When you remove the USB or stick, these drives go offline. Integrating these into Windows is simple without any clucky software. We really liked this. The installation CD installs several application scattered across two folders: Epson and Epson software. While the included application get the work done it’s all way to complicated and spread over several application instead of just one where a user can adjust various settings. The included software is probably the weakest link in an overall strong package with great hardware. Epson really needs to go back to the drawing board to simplify and unify the software. 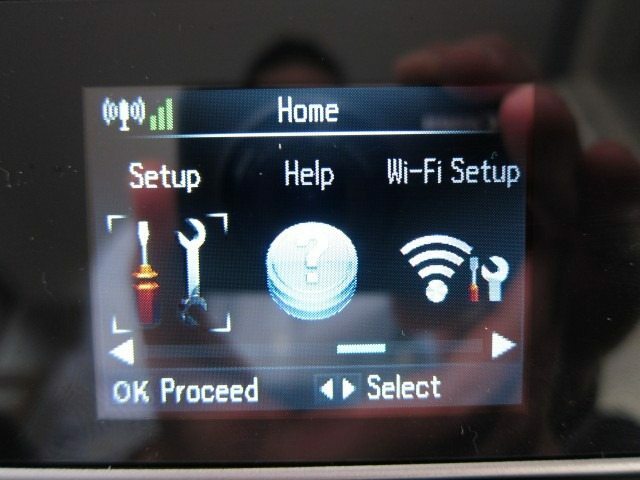 On a more positive note the entire process of setting up a wireless connection during installation went flawless and was a lot easier than I expected. It’s safe to say you’ll be able to do this without any knowledge of networking which is something I expected. 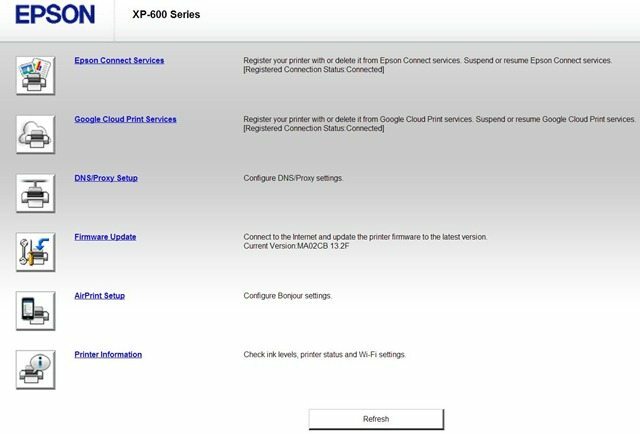 All of the XP-600’s core printing settings can be accessed when printing from any application and by going into printing properties. Here you’ll find lots and lots of options allowing you to adjust the smallest details, which is something I like. Or you can simply leave everything as is and print. For scanning you’ll need to use the Epson scan software which I found to simple and intuitive, but lacking any kind of modern eye candy. 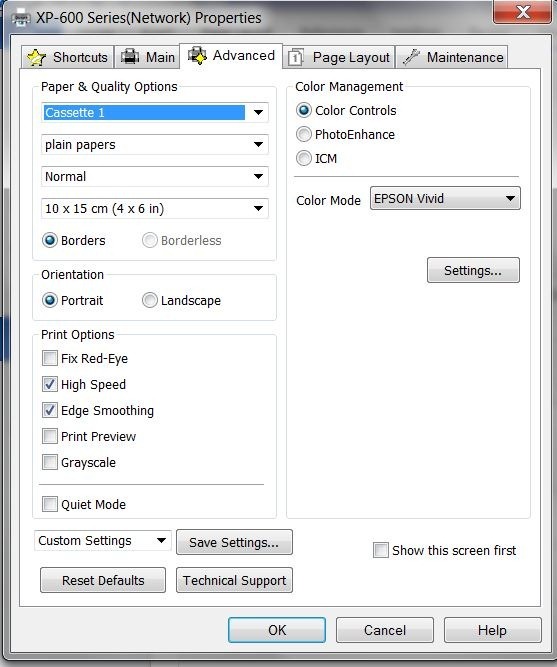 This theme continues across the rest of the Epson software: it works, it’s stable, but simply doesn’t live up to the standard of modern UI and different functions are scattered across different apps instead one of single control panel. 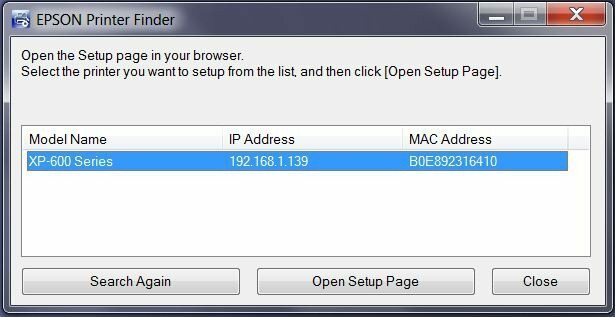 One very important application is the Epson printer finder which allows you to login into the printer and open its setup page by using your browser. 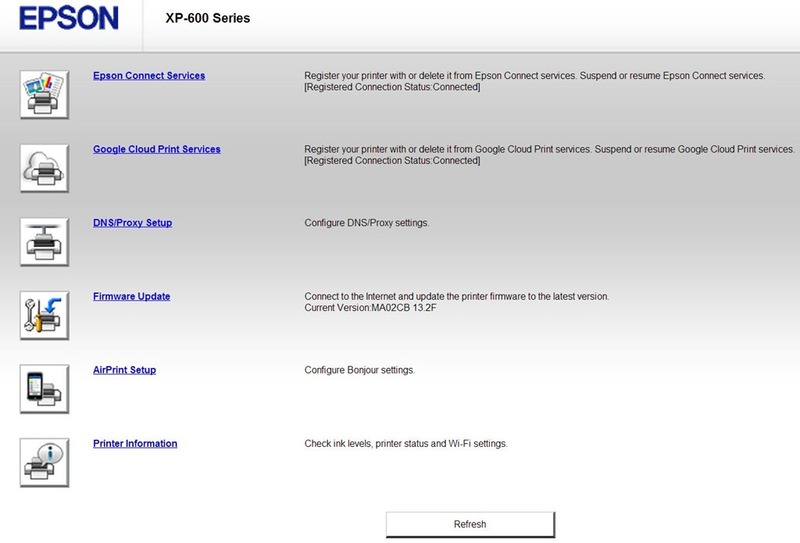 This allows you to perform more tasks like performing a firmware update, configure AirPrint, Configure DNS/Proxy settings, and register and account to Google Cloud Print and Epson Connect services. 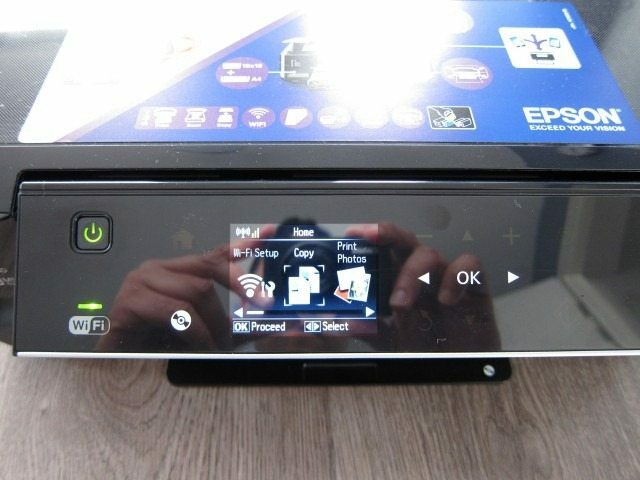 Epson Connect is simply impressive and one of the XP-600’s most impressive features/ Basically you create an account at www.epsonconnect.com and link it to your printer. 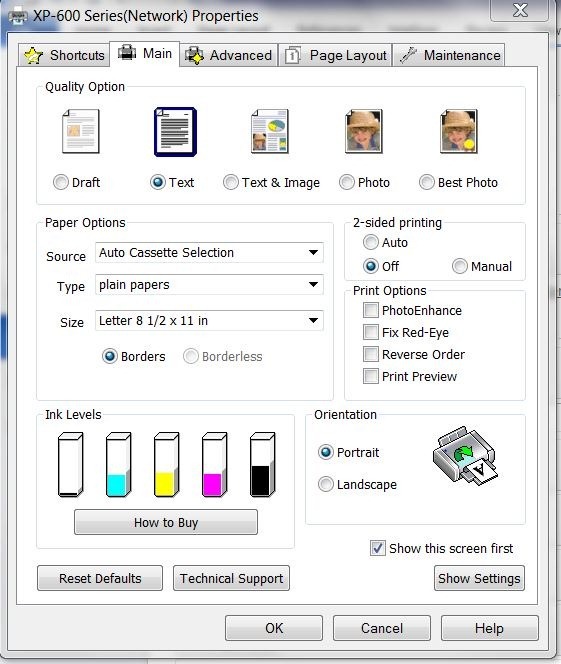 This allows you to print documents and photos simply by sending them as attachments in an email to your printer. In Connect you can set the email address of your printer and even set people that are authorized to send mails to the printer. You can also scan images and have it send them automatically to cloud services. For example I set mine to scan images and send them to Dropbox. 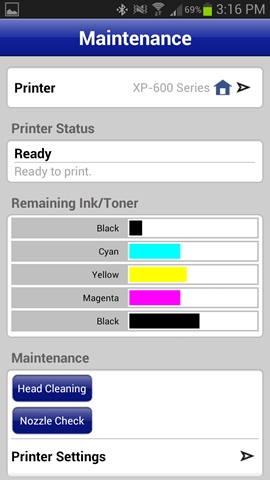 There’s also the app which allows for printing from mobile devices. All of these services worked simply flawless and is one of those features that really impressed me. 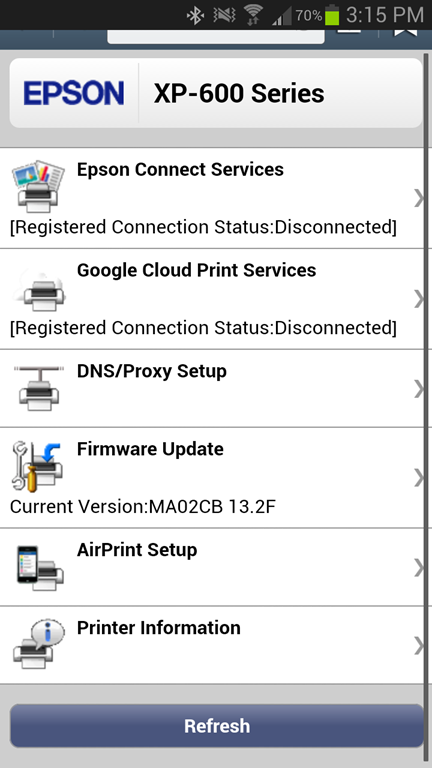 There’s also Epson Remote Driver which allows for remote printing. It works and works as advertised, but requires installation of a specific drivers. I would prefer a driver and software less implementation through your browser. I think in most cases people will just end up sending files via email to print, instead of bothering to install the remote printing files. 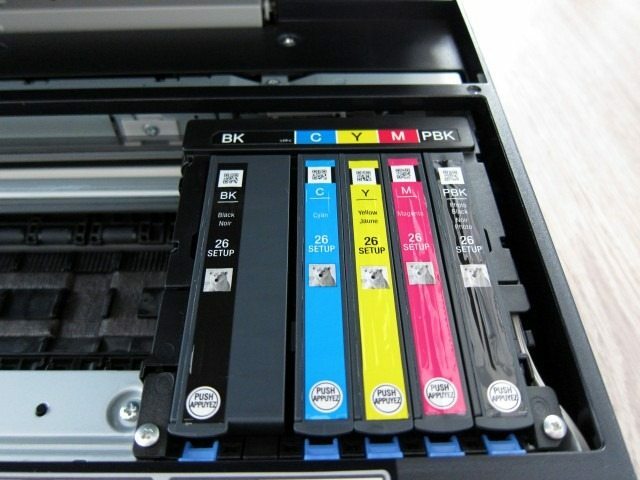 Basically put, if you print a lot and from different places an in different scenarios, you’ll love the Epson Connect service. As a standalone feature and service it’s close to perfect. Starting the printer takes a brisk 6 seconds. 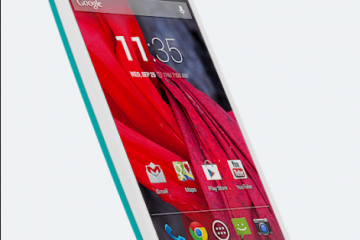 This theme also continues when using it as a stand-alone device: It’s incredibly fast! It simply flies through the various UI elements, never leaving the user waiting. 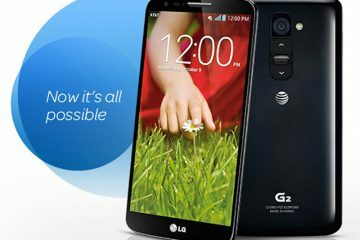 The 2.5” is adequate and large enough for comfortable use with pleasing UI design with large icons. Navigating around is equally fast and straight forward, no complains here. Even when browsing pictures on a memory card, yes even large 12 megapixel images it zips through them with incredible ease. As a standalone device the printer works exceptionally well offering almost every task you can achieve on the PC, even basic editing. Strangely however, you can’t perform a firmware upgrade using only the printer. Lastly there are some handy guides with nice images that explain how to perform common tasks. Echoing what we said about the Epson Connect, we can also conclude that the printer’s built-in software is fast, powerful and feature rich, allowing you to perform almost all task without a PC. The included guides are a thoughtful detail. Small details inhibit the XP-600 from scoring another perfect score. The XP-600 is capable of beautiful prints and is even to do so at a fast pace. We chose not use any printer benchmarking to measure the speed as this wouldn’t mean anything to the average consumer if one printer prints at 4.6 pages per minute while the other does this at 4.3. From my experience with the XP-600 I found it to be fast, even when doing duplex print. The 95% of home user should be happy with the device’s speed and will appreciate the speed when they need to do a quick print of for example a 40 page report. The unit’s weight most probably played a role when it comes to vibrations as these stayed to a minimum. One area where the printer needs some improvement is the sound level during printing. It’s nothing close to loud, but judging by the design and advanced features I expected it to be quieter. I would categorize the XP-600 here as average, but there still is room for improvement. Prints were beautiful, accurate and vibrant. I was happy with the results, even when in fast draft mode where I wanted text to still be legible and sharp. If I had to nitpick, I would say that some prints came a tiny bit darker than I wanted. 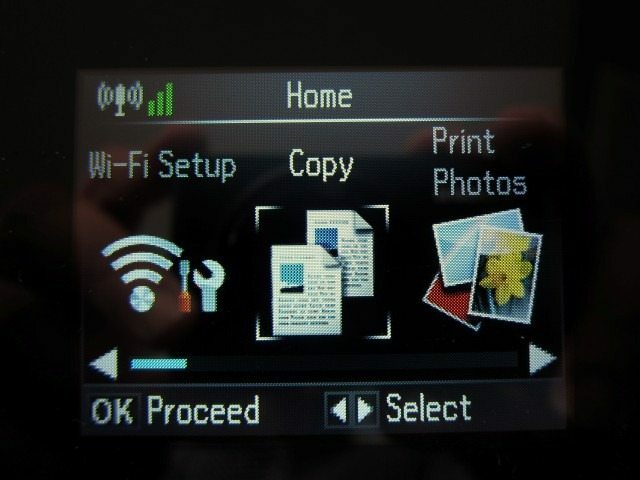 For home user that wants to print documents and the occasional photo’s should be more than happy with the XP-600. Photographers that want print fine accuracy need to look elsewhere and undoubtedly more expensive printers. For the price, the XP-600 is highly recommended. The XP-600 lacks it’s bigger brother’s more office oriented features. But with a smaller size, a more attractive design, impressive feature list for a cheaper price it’s the better deal when you compare it to the XP-800. Only those really critical about the photo output, should look at the significantly more expensive Expression Photo line. The XP-600 is simply filled with features, which means a lot of possibilities to get things done and it simply works. 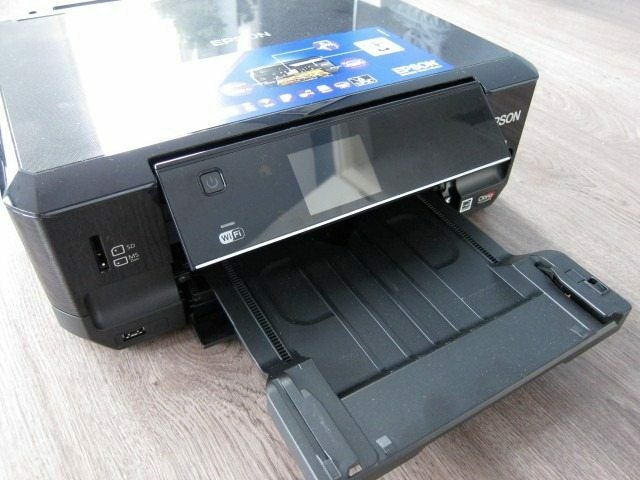 A noticeable omission is the lack of a microSD which is balanced by Epson Connect, their umbrella service that includes printing via a mobile app for Android or iOS, email printing by sending an email to the printer, over-the-net remote printing and scanning of documents to online services. 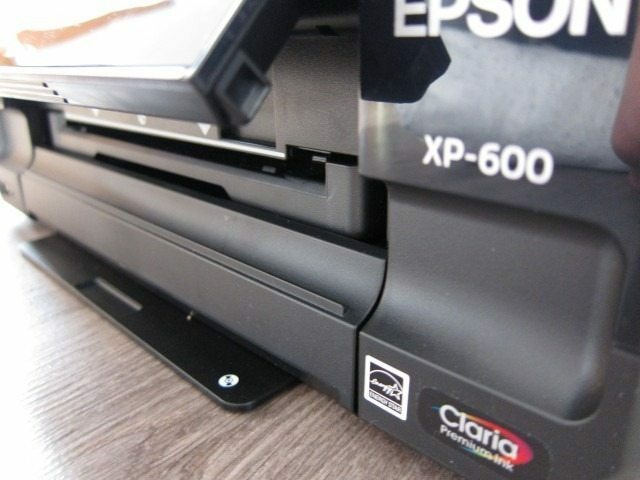 It’s this suite of services that also firmly plants the XP-600 in the connected and smart printer category and one of the features we liked the most about this printer. Feature wise scores almost close to perfect. 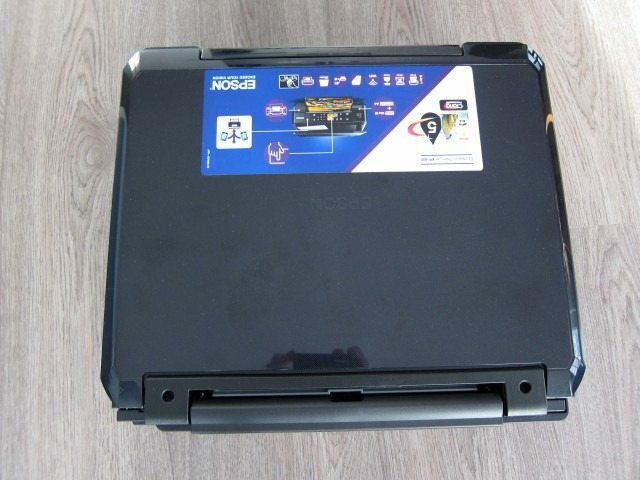 The XP-600’s sleek design looks more like an amplifier or a component you’d find near your audio equipment than a printer and its lack of protruding parts means that it will be quite easy to store. We did find to be a bit too heavy for our taste and we just wished the lid could be rise vertically just a bit more to more easily accommodate thicker documents. When it comes to design the XP-600 hits the bulls-eye, with tiny details that can be forgive. On the software side of things it’s more of a hit and miss: while the software works well, it lacks the eye-candy we’d expect from modern software. It also scatters various features across several different apps adding to the complexity. It also adds startup services that can potentially affect system performance. 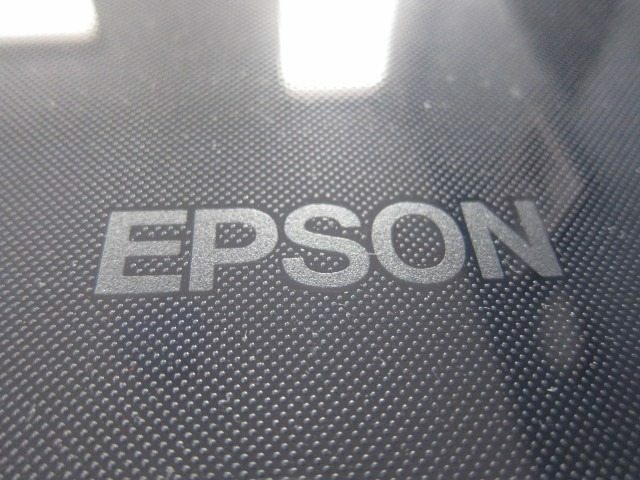 When it comes to software, it sure works, but Epson needs to go back to the drawing board to unify and simplify. It’s online service Epson Connect works brilliant and I would recommend the printer for this feature alone. Luckily the software on the printer itself works brilliant with fast and reliable performance without the need for a PC. Epson Connect, the printer’s intuitivve and fast UI performance score a perfect 10, although you will need a PC for a software upgrade. Lastly the XP-600 is fast, even for duplex printing and is capable of beautiful prints. Only very critical photographers are better served by more dedicated and more expensive photo printers. XP-600 is an impressive beast scoring almost perfect scores in several categories. We just wish it was a bit more quiet and Epson really needs to work on the PC software. We highly recommend it: 9.5 out of 10. -Navigating the XP-600’s onscreen UI is intuitive and extremely fast. – The (smaller) paper cassette 1 can be pushed back to the point where you can’t get it out unless you remove the much larger paper cassette 2 and DVD/CD tray. -Windows software can be confusing with many separate programs instead of one simple app. I agree that it’s an excellent review, and timely. My nitpick with the review is that it needs to be better proof read and edited before publishing. There are so many grammatical errors in the review I lost count. Other than that, great review and covers about everything an interested buyer is interested in. I agree. This was excellent. I am trying to find out approx. 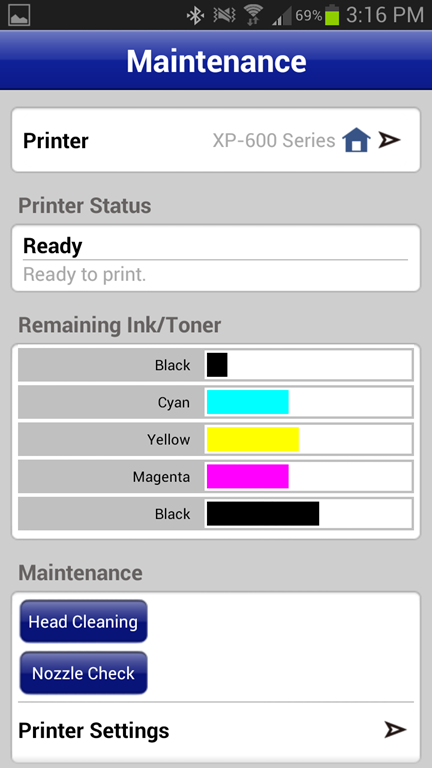 how many 4×6, 5×7, and-or how many 8X10’s can this printer print with all colors full. Cannot find an answer for any of the sizes on the internet. I am an event photographer looking for another printer. This is an excellent review. It answered all my questions and covered everything I could possibly want to know about this printer. In these days of one page manuals, this is a invaluable. Thank you so much!